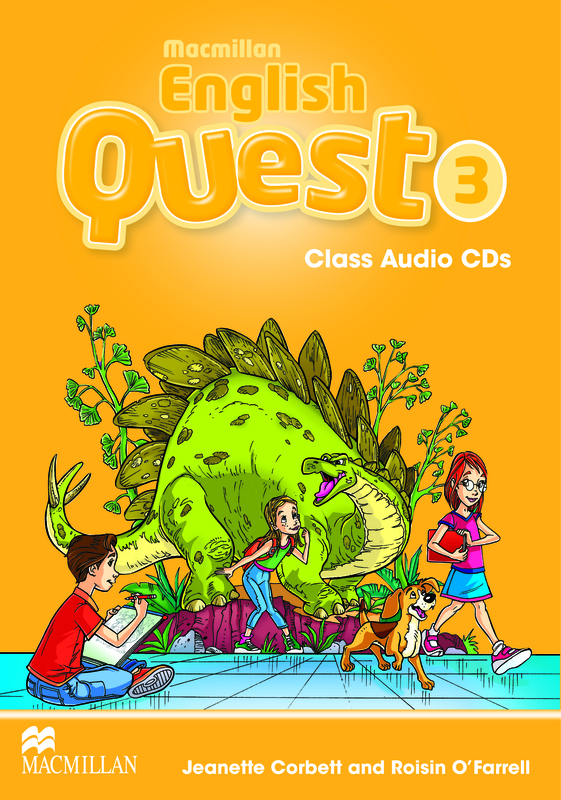 The Macmillan English Quest 3 Audio CD contains all the stories, songs, pronunciation chants and other listening activities for this level. Every main unit song has a karaoke version, which can be used when the pupils are familiar with the lyrics. Perfect for class participation and an interactive approach.